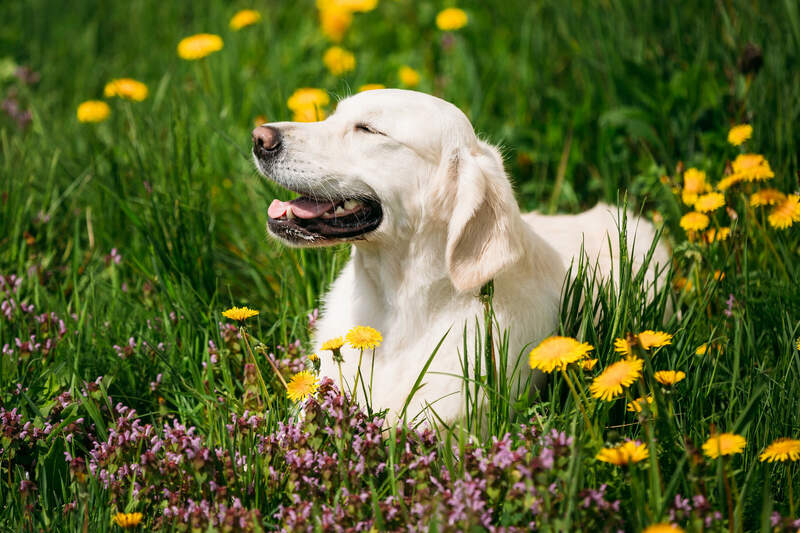 Did you know that mosquitoes carry heartworms, and all it takes is one mosquito to bite your pet to become infected. Here’s the good news about heartworm disease: it’s an illness that can be easy and affordable to prevent. The bad news is that if you don’t prevent it the right way, your pet is at high risk of getting sick. Heartworm disease is dangerous to your pet, and some signs of the illness are tough to spot. Your pet may be acting fine, but they may have so many heartworms inside their body that it can become life threatening. You may be thinking, “My pet stays indoors, so there’s no need for heartworm prevention.” Heartworms are carried by mosquitoes, which, as anyone in south Louisiana can tell you, get into everyone’s homes! One mosquito bite is all that’s needed to spread the disease to your furry friend. Year-round heartworm prevention is the only way to ensure you pet does not become infected with this serious disease. Schedule your pet’s checkup with us, and we’ll talk about the best way to prevent heartworm disease, so your pet stays healthy, happy, and safe.